We’re pleased to announce that three new board members have been elected. 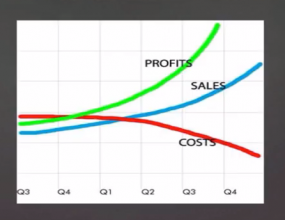 Consistent with the AU philosophy that, “we’re all in this together” both dealers and vendors are members. 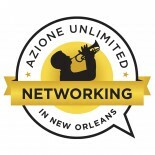 Azione Unlimited (AU), the education/buying group for integrators and custom retailers, is pleased to announce New Orleans as the destination for its 2015 fall meeting titled, “Networking in New Orleans”.